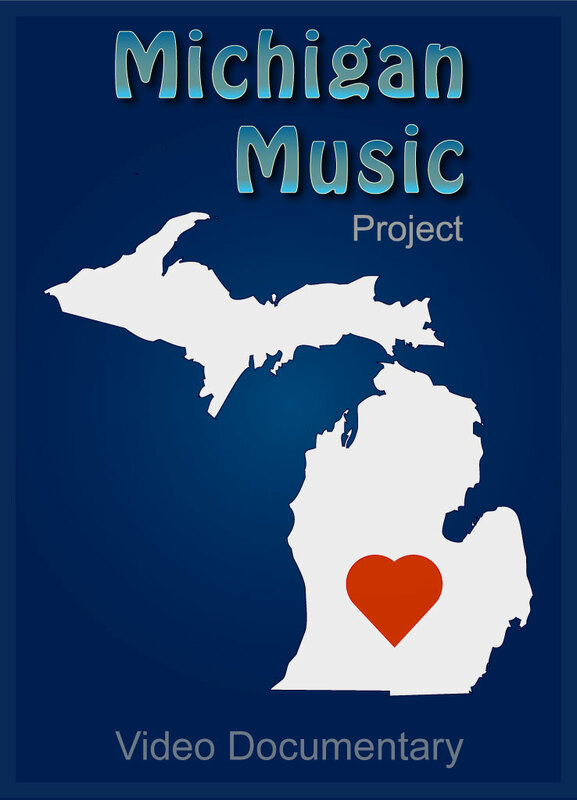 My son Michael and I continue to work on the Michigan Music Project, and I include one of the rough graphics that I created that we are considering. I have kept busy tweaking the studio and packing equipment cases to do location video shoots. As part of our project, I spent some time two days ago interviewing John Meeks, a 91-year-old man who was very much a part of the African-American Idlewild Resort years, what has been called the "Black Eden," a place in mid-Michigan (from 1912 to the mid-1960s) where black Americans flocked to in the summer months. Since blacks were forbidden to use white resorts or vacation spas, they built their own community right here in Michigan, almost a town of its own. On any given weekend, there could be 25,000 or so folks present. Idlewild is just 30 miles from where I live. As for writing essays and articles, I have not been moved to write much other than material for the Michigan Music Project. I guess I have written enough for a while (as you all know), but I will continue to keep my friends updated on my goings on, and, of course, will write as something occurs to me. Meanwhile, I am turning whatever insights I have inward on whatever I am doing, in the fashion of the Zen Buddhists.